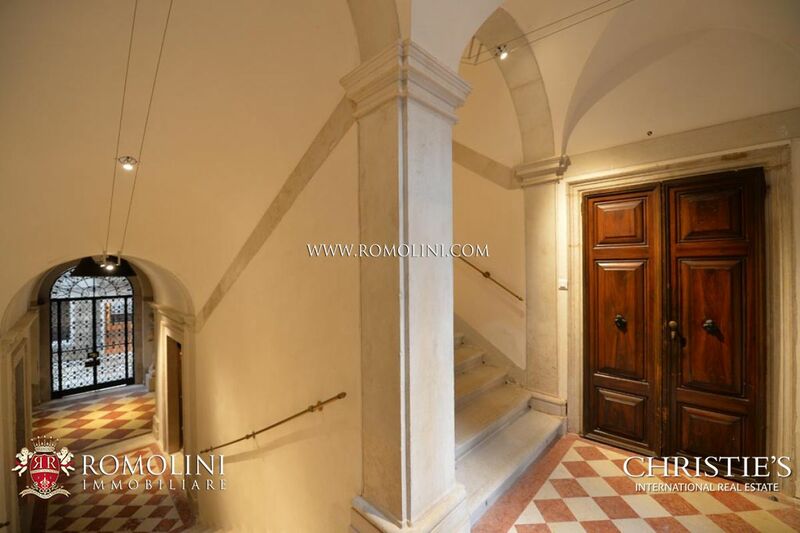 In the heart of Venice, in the sestiere San Polo not far from the Canal Grande and the most famous monuments of the city, this 185 sqm apartment, located on the piano nobile of a historic building, has been finely restored and offers two bedrooms in one of the most beautiful cities in the world. 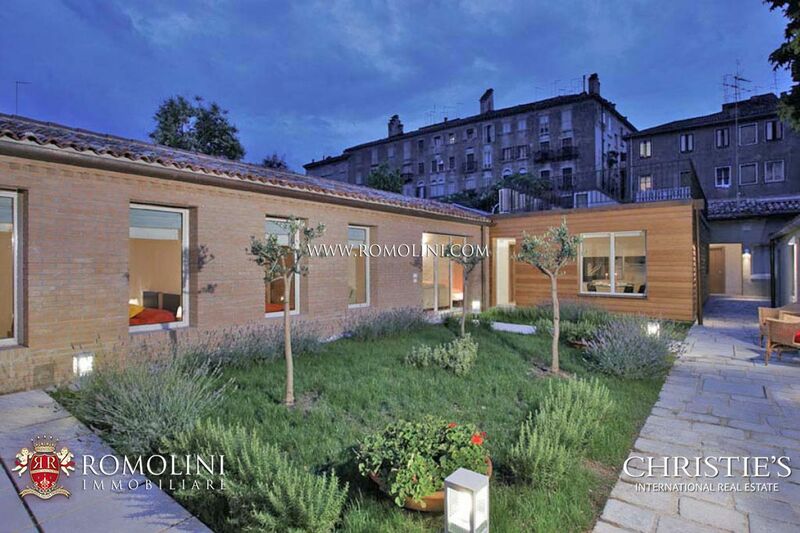 The building is completed by a private courtyard. 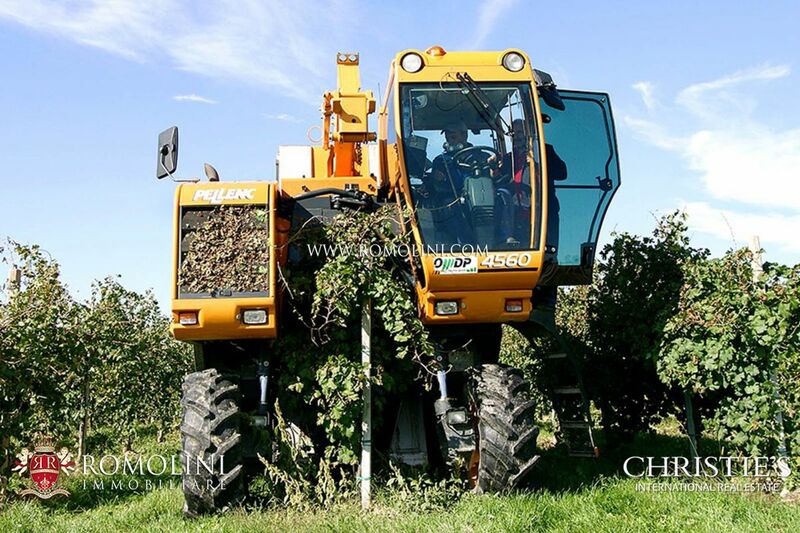 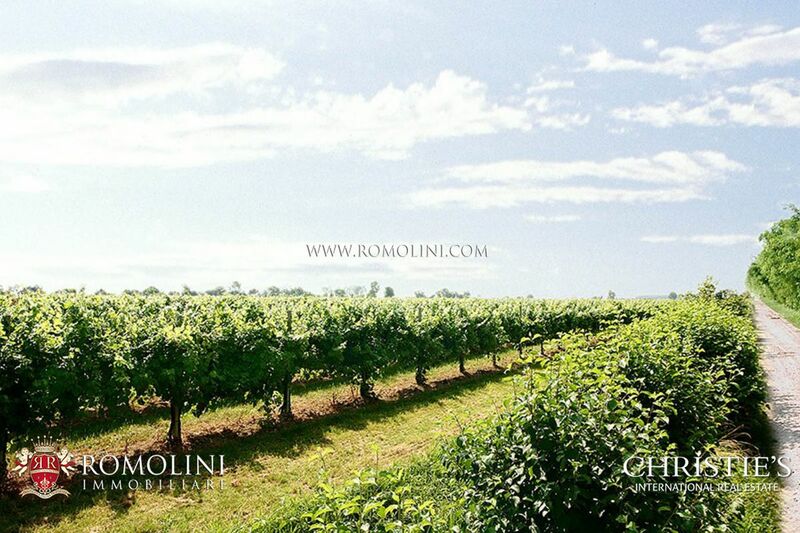 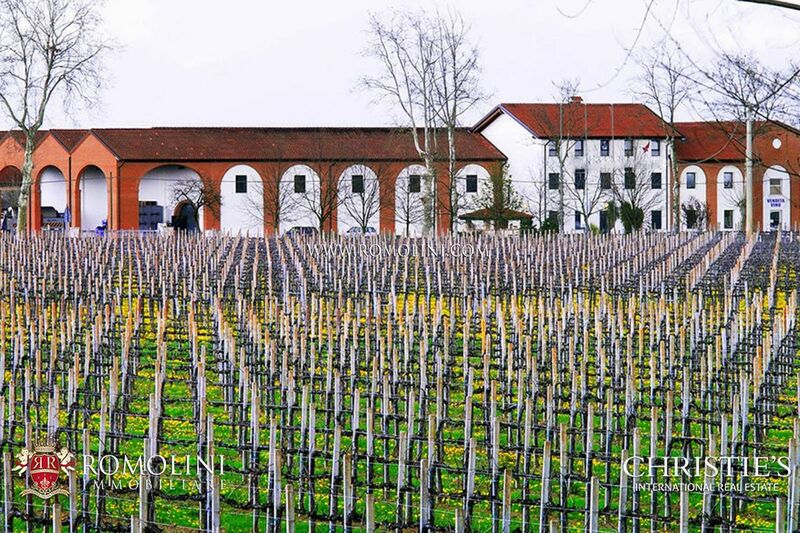 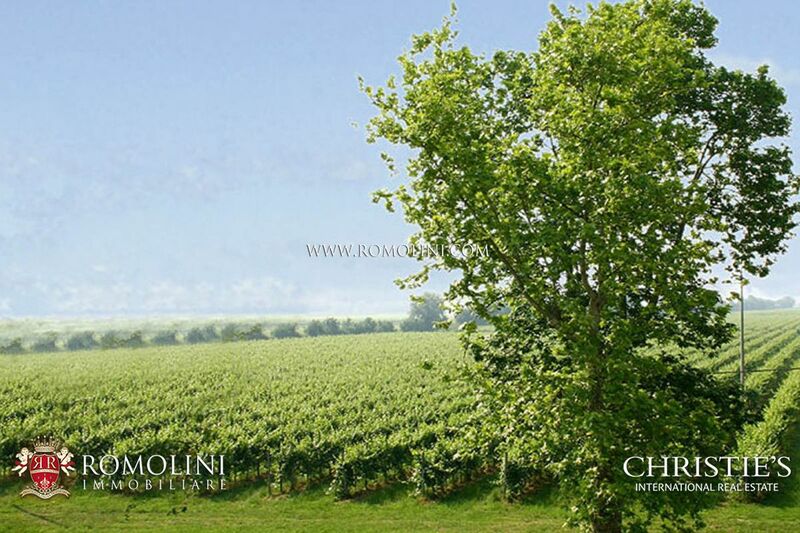 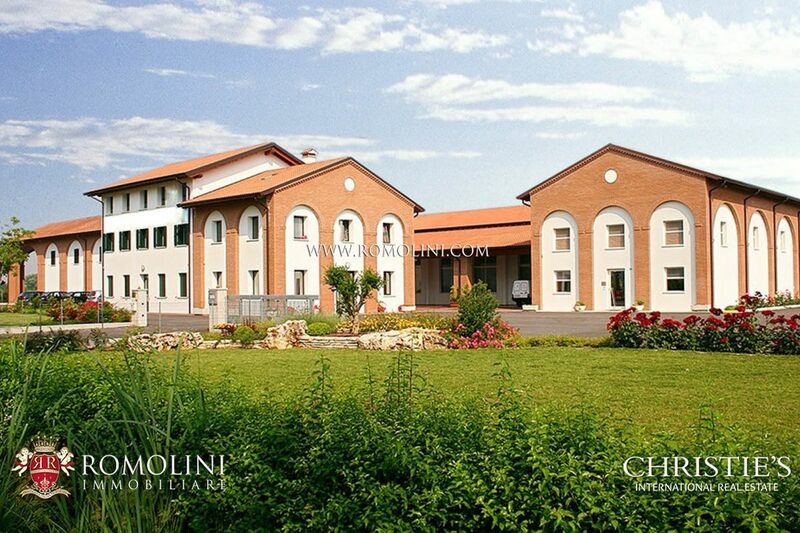 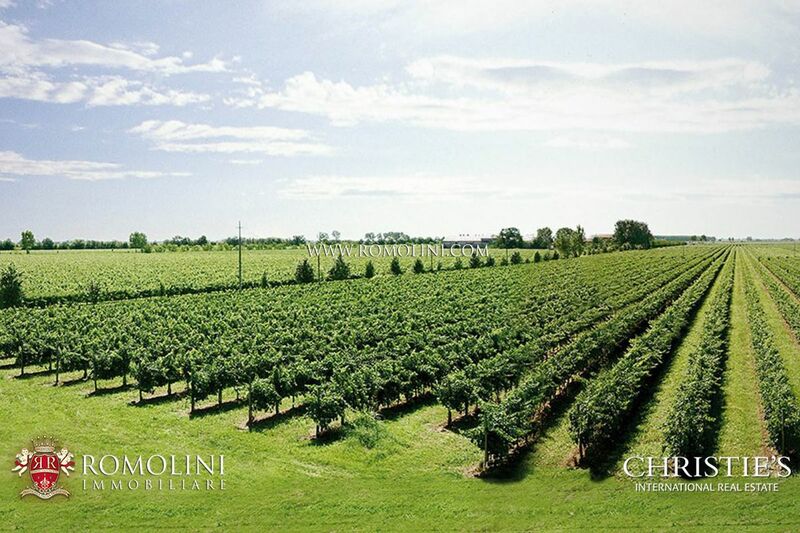 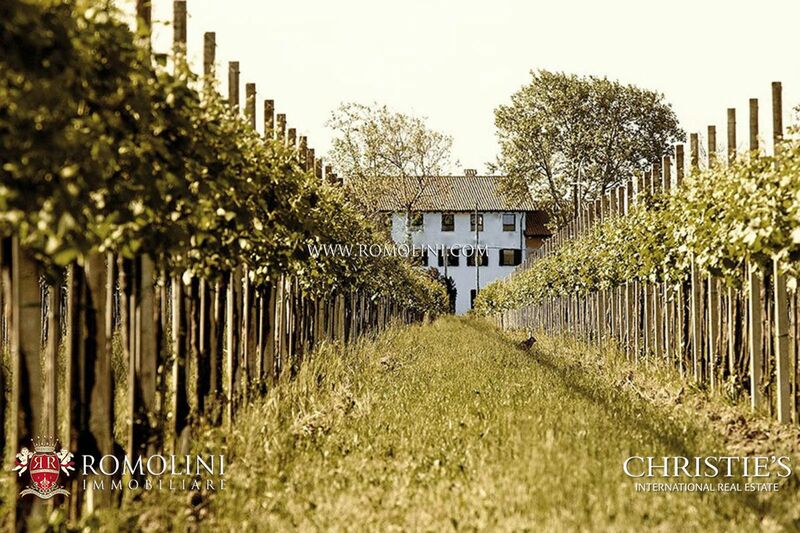 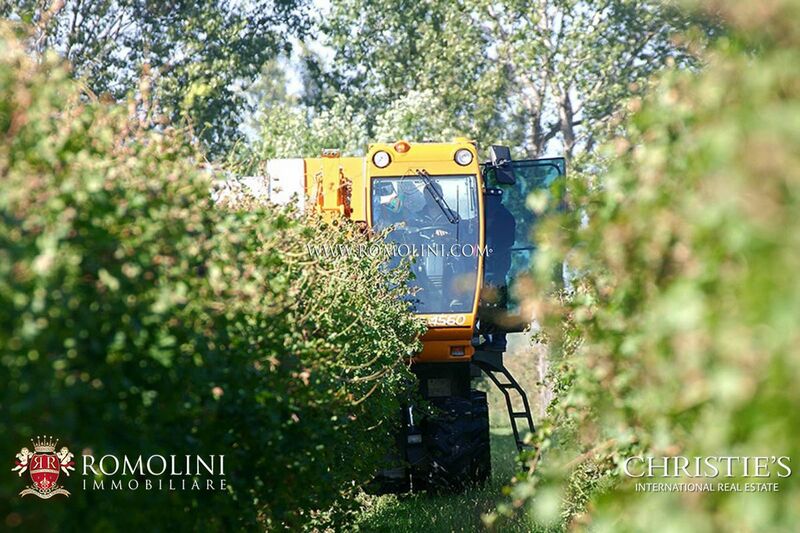 In Veneto, prosecco wine estate with 126 of land, of which 93 ha of vineyards and 18 ha of arable land. 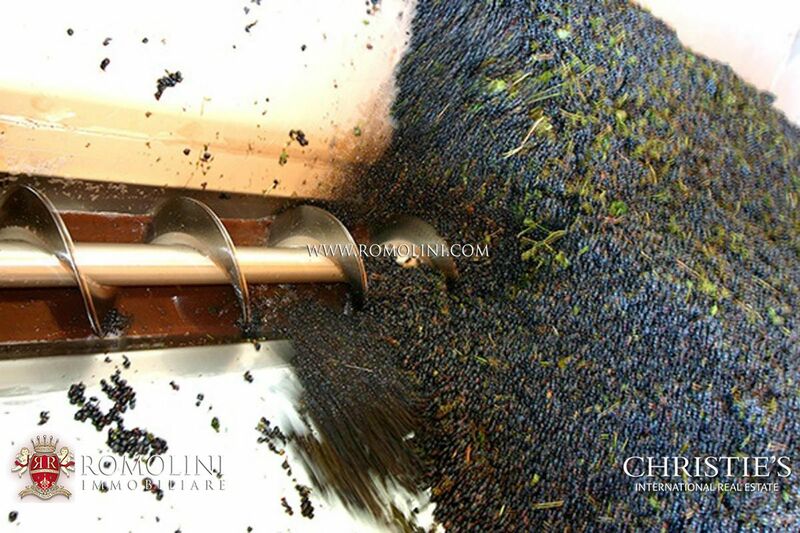 In addition to still wine, Prosecco DOC and sparkling wines are being produced. 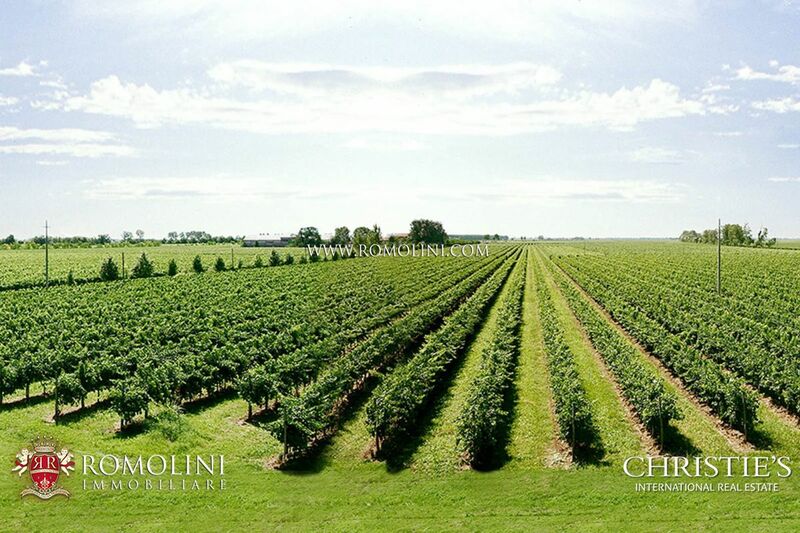 Cultivar: Cabernet Franc, Cabernet Sauvignon, Refosco dal Peduncolo Rosso, Merlot, Raboso e Ancellotta; Pinot Grigio, Pinot Bianco, Sauvignon, Chardonnay, Riesling Italico, Traminer Aromatico, Tocai Friulano, Verduzzo, Malvasia Aromatica and Glera. 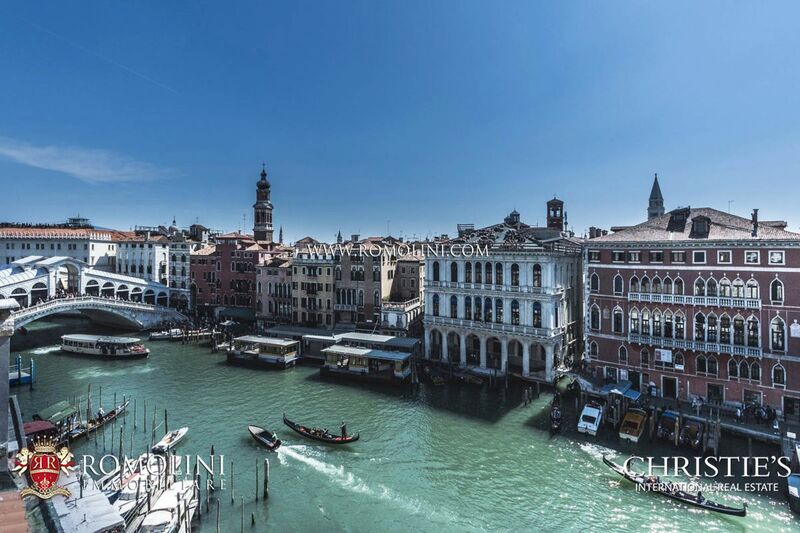 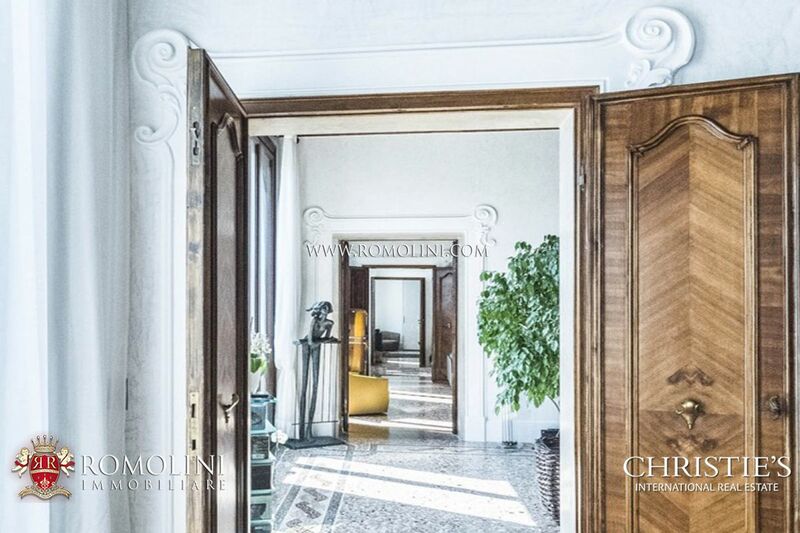 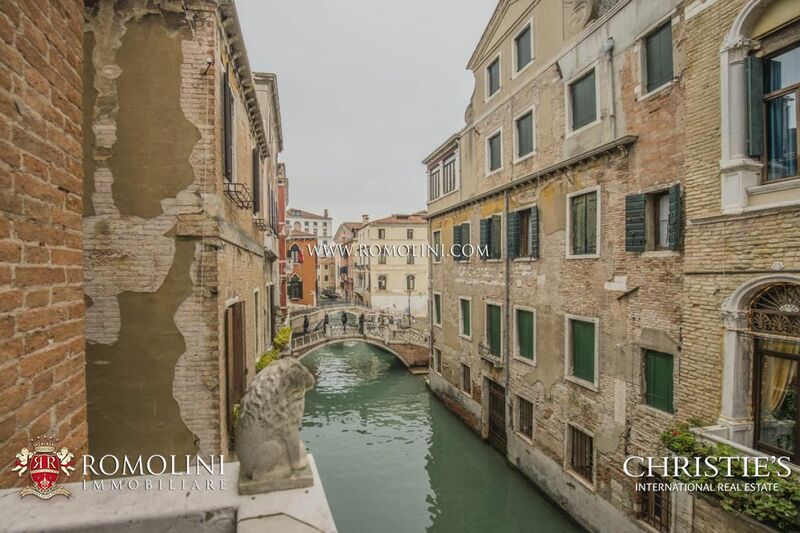 Right along the Canal Grande of Venice, with a wonderful sight on the Ponte di Rialto, this prestigious apartment, dating back to the 19th century and enriched by luxury finishes, is perfect for someone looking for a residence in the center of the lagoon city. 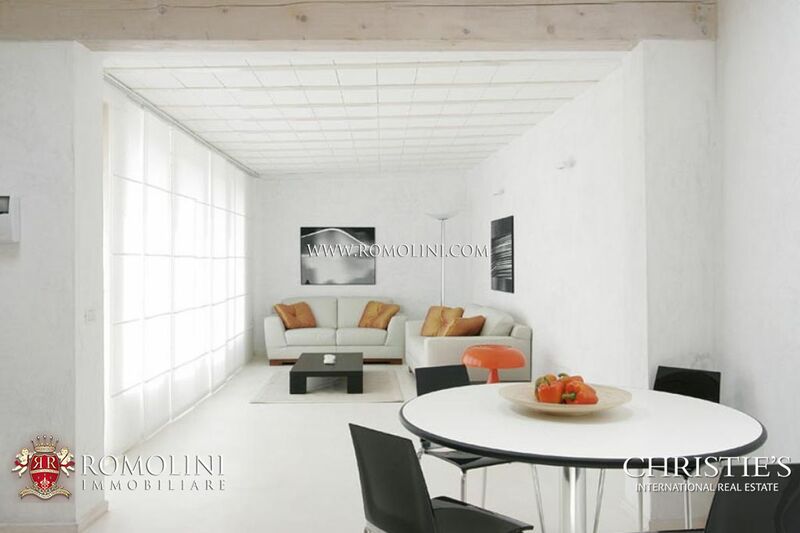 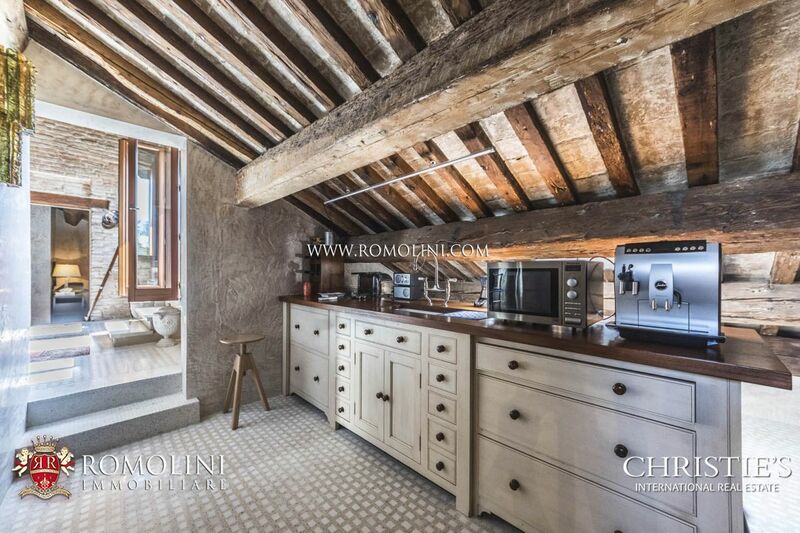 Located in the historical Sestiere San Polo, this luxurious apartment will grant a full-immersion experience in the life of the city, thanks to the vitality of the Sestiere and the presence of numerous typical workshops and taverns. 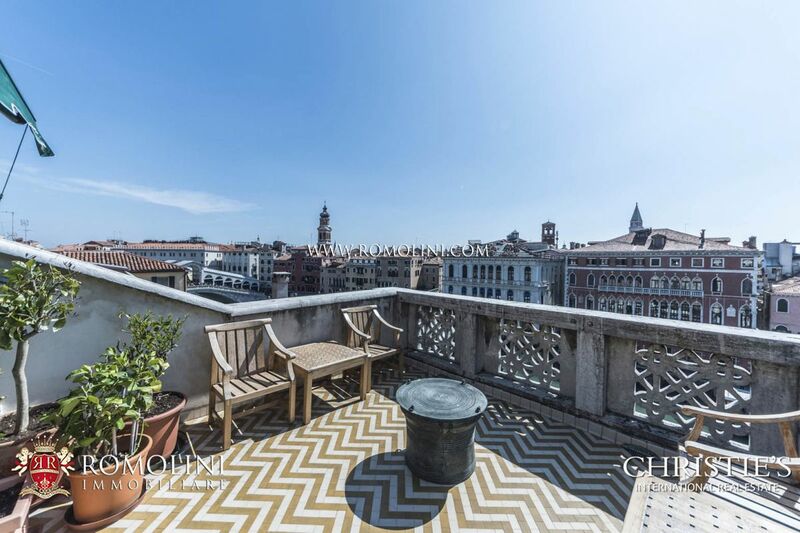 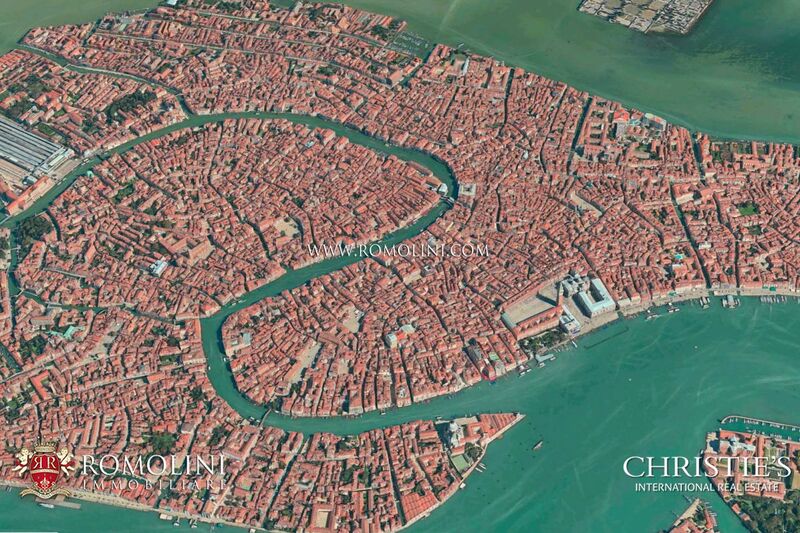 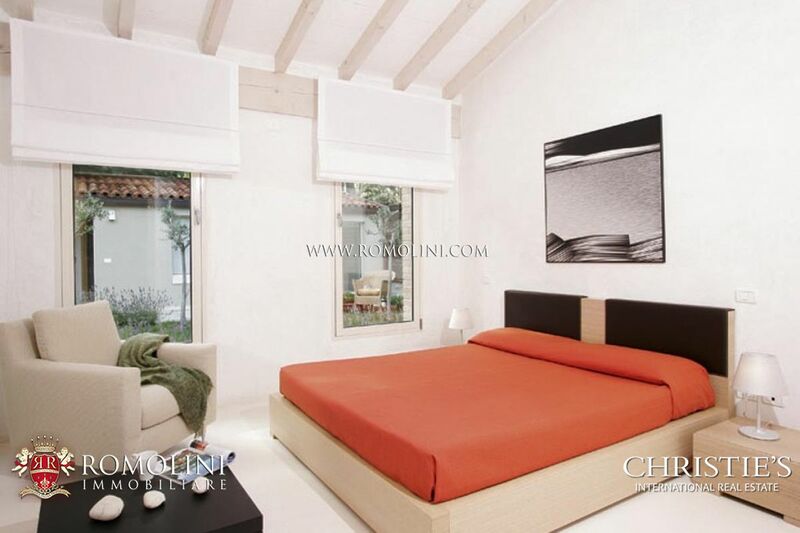 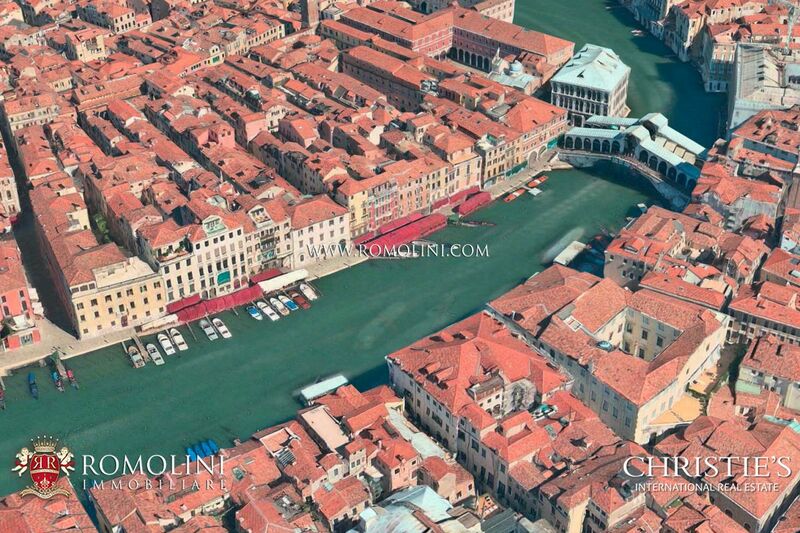 Apartment with luxury finishes for sale in Venice. 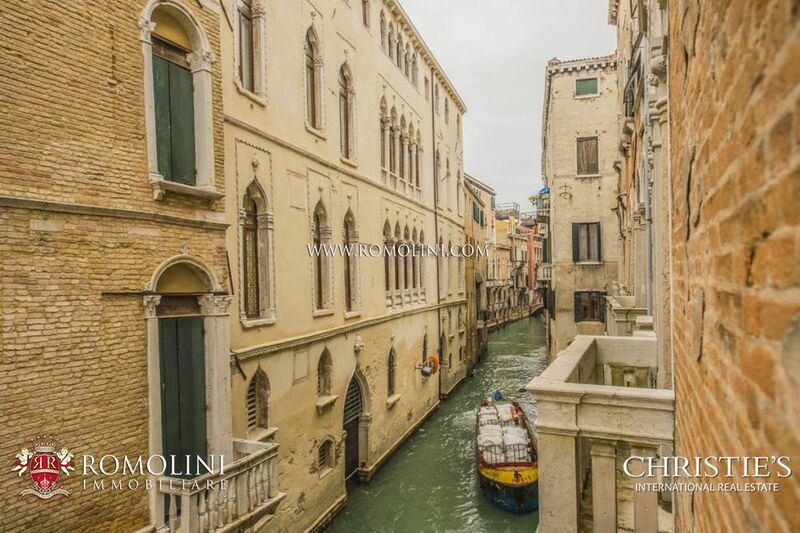 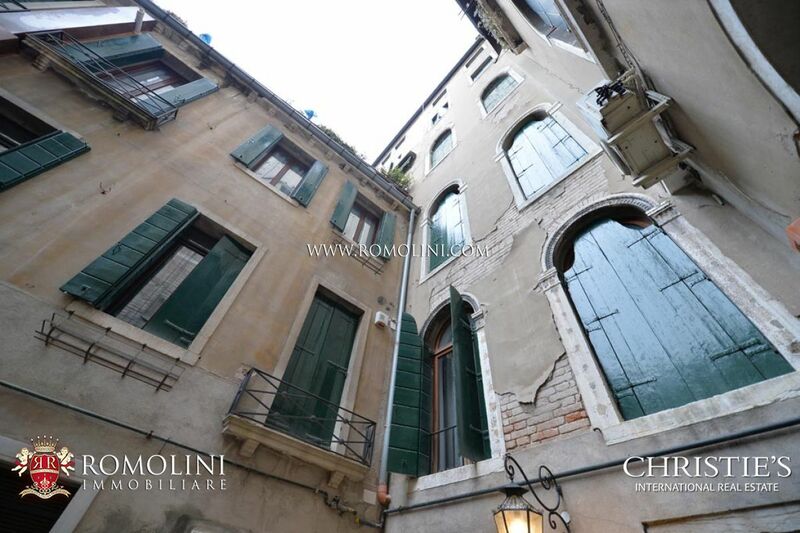 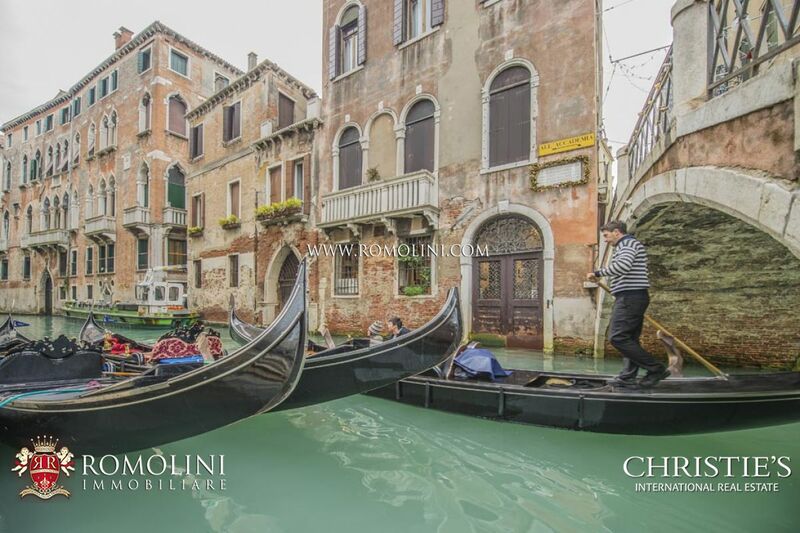 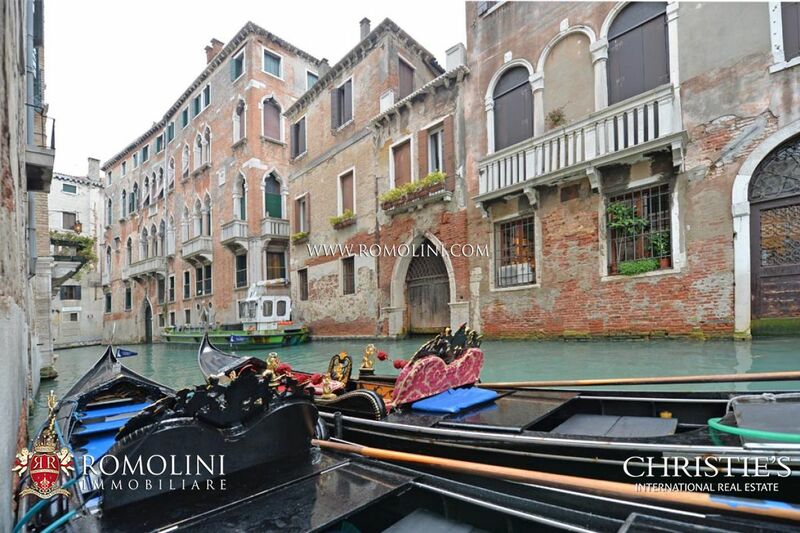 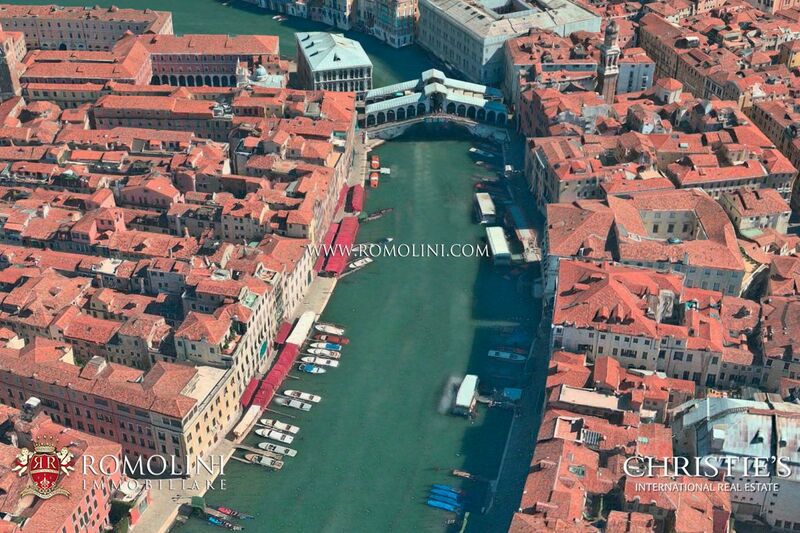 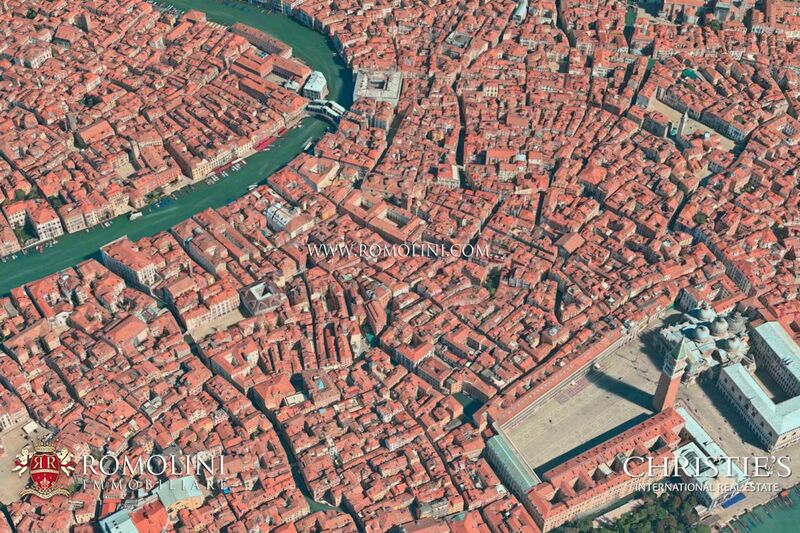 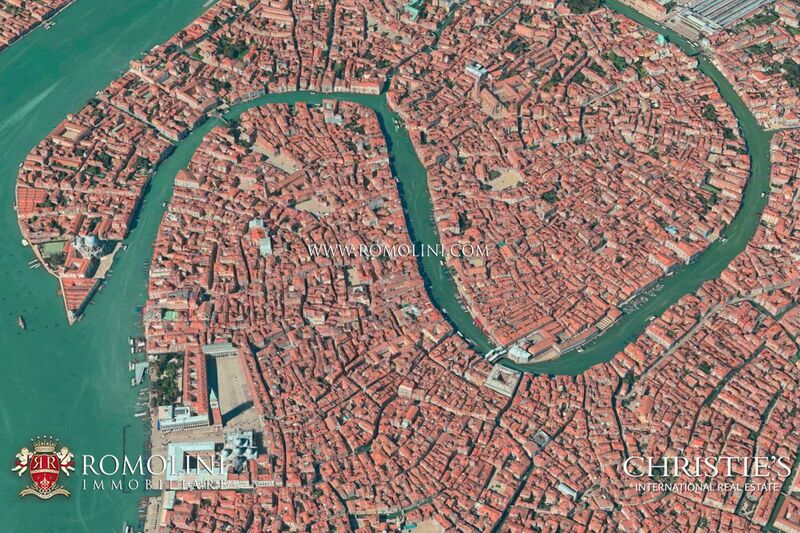 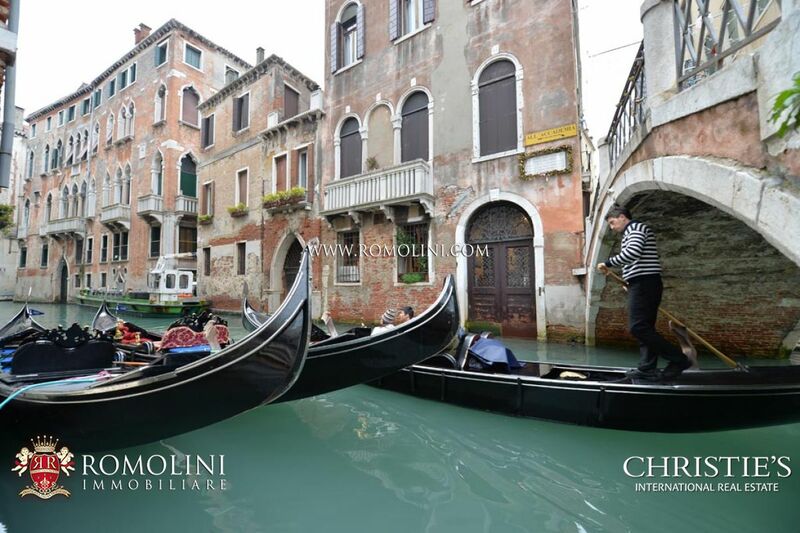 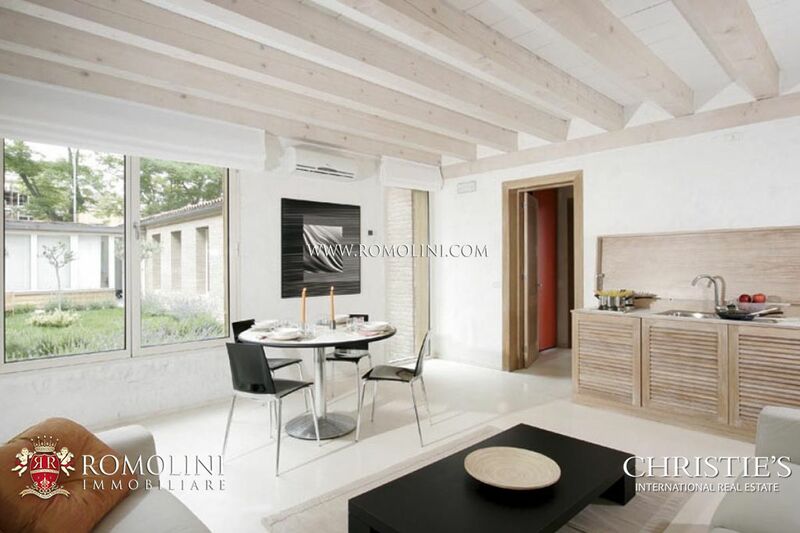 In the heart of Venice, in the sestiere San Marco, a few walks from “La Fenice” theatre, apartment on the piano nobile with luxury finishes for sale. 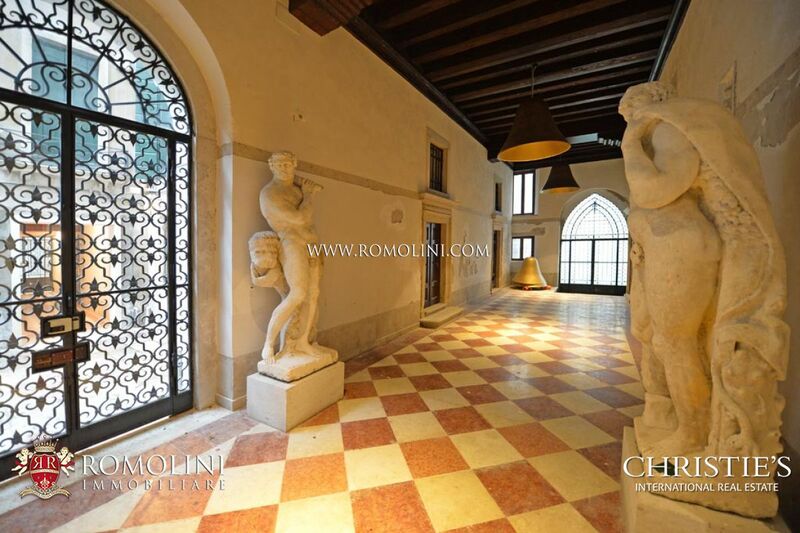 Marble sculptures and floors are a perfect frame to the wide common areas of a typical Venetian style historical palace, equipped with private porta d’acqua (water door). 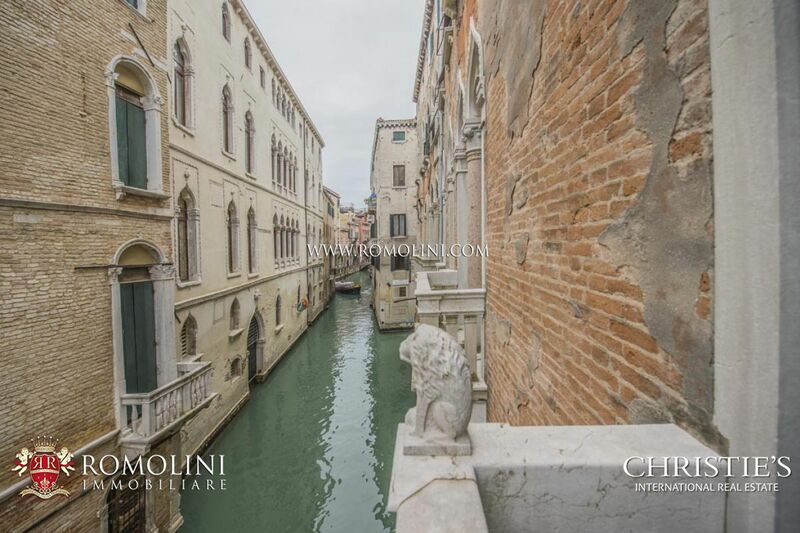 Facing the canal with large windows and balconies with stone sculptures, this luxury apartment boasts three large bedrooms. 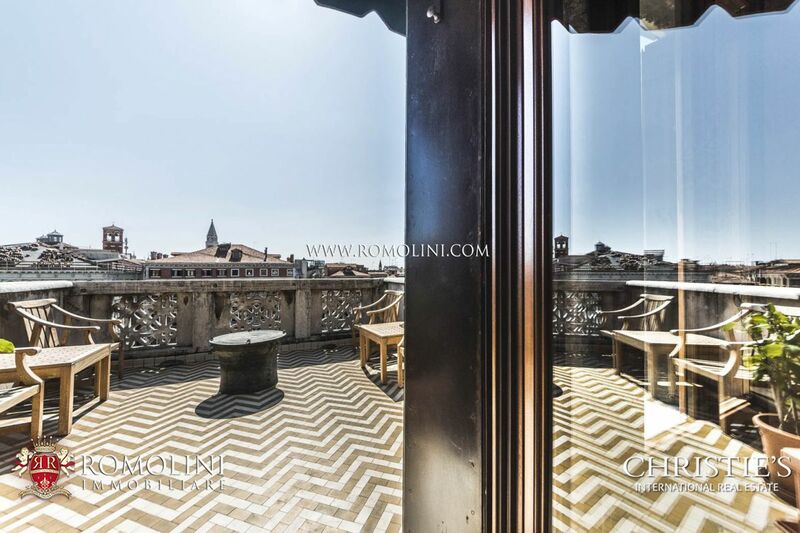 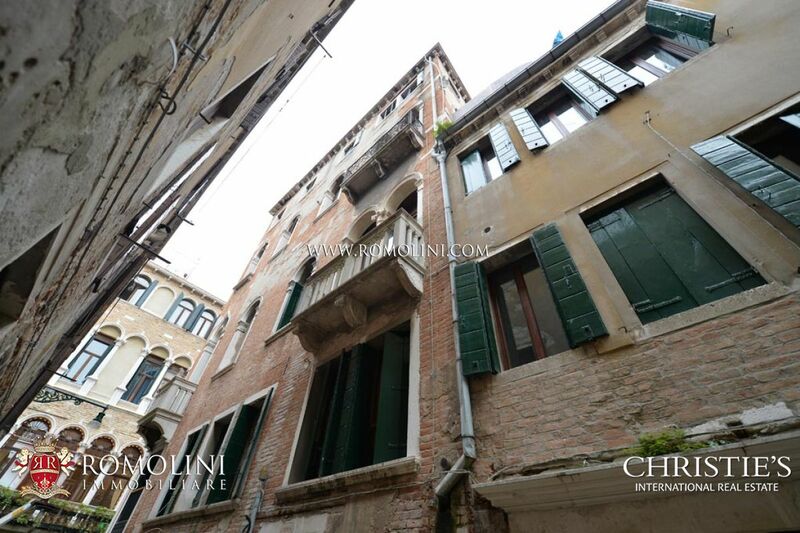 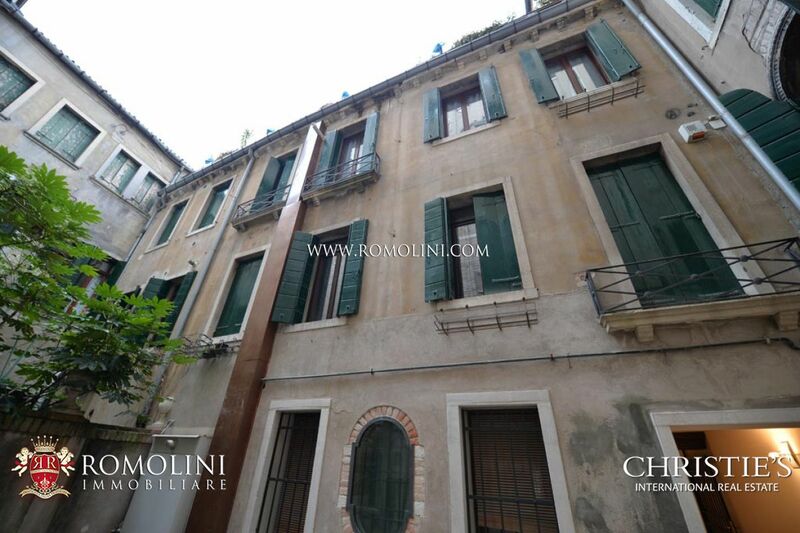 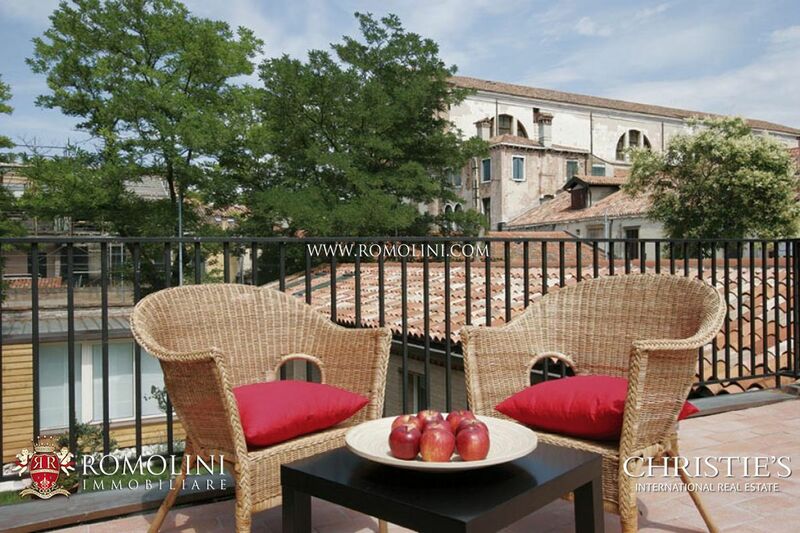 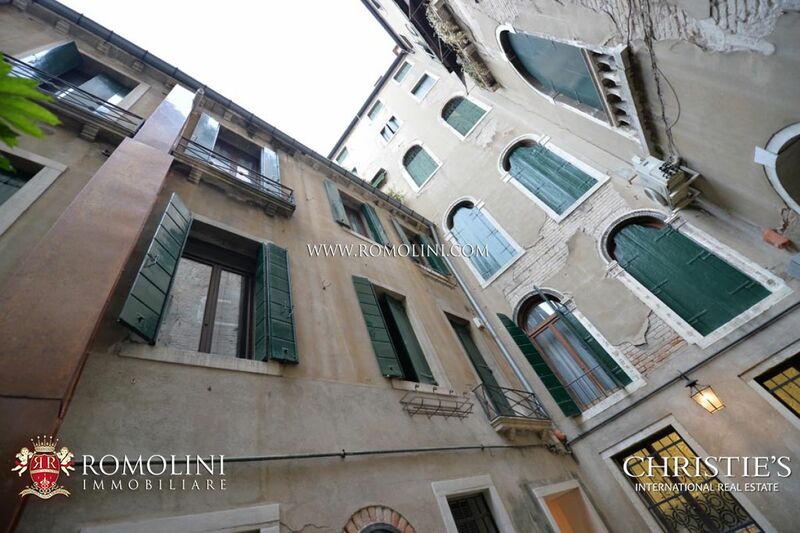 In the heart of Venice, in the most famous district (Sestiere) of San Marco, luxury apartment of 75 square metres for sale, located at the second floor of an old Venetian palace, boasting a court with fountain. 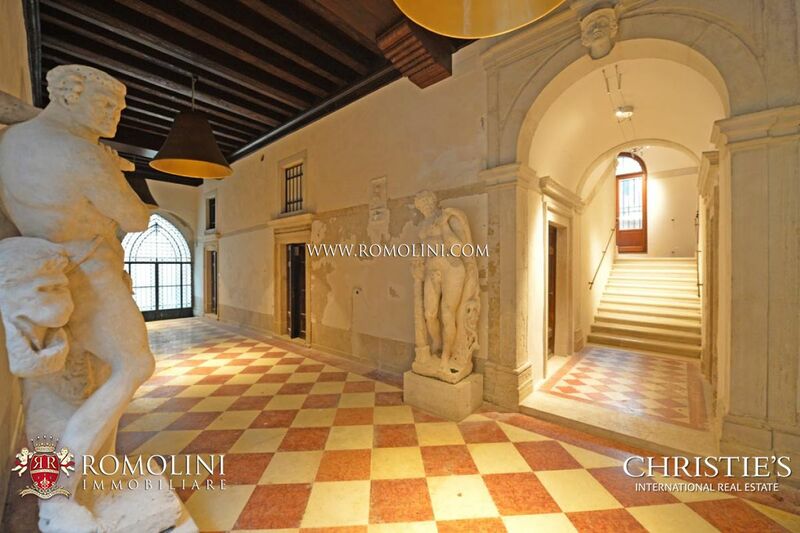 Luxury property for sale in Venice. 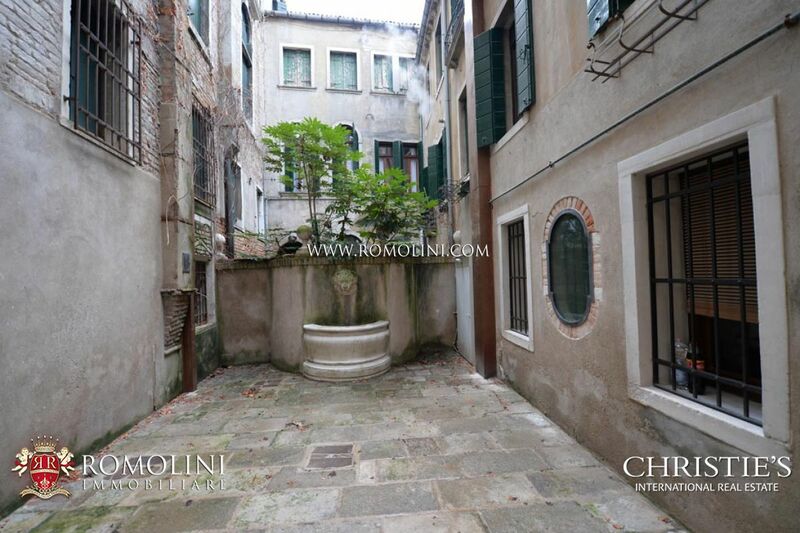 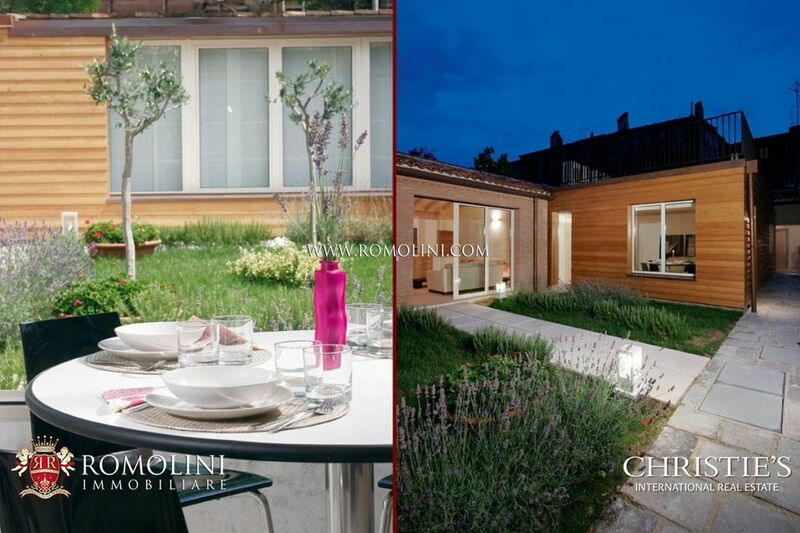 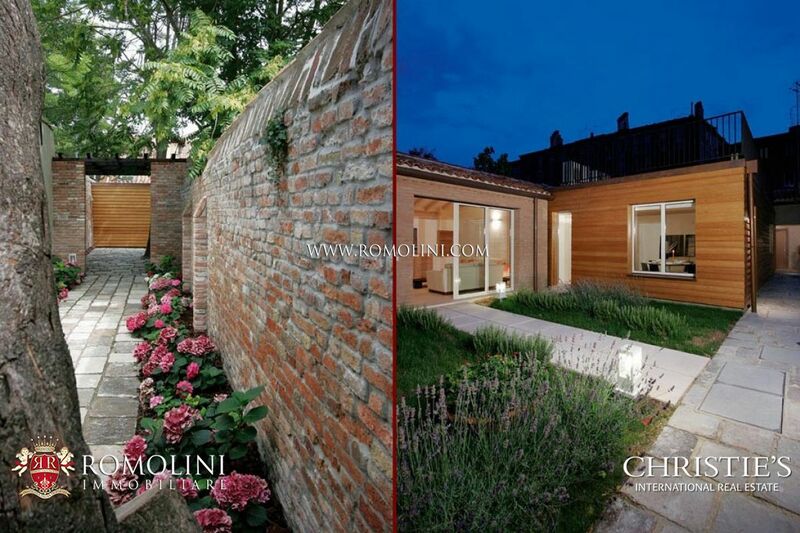 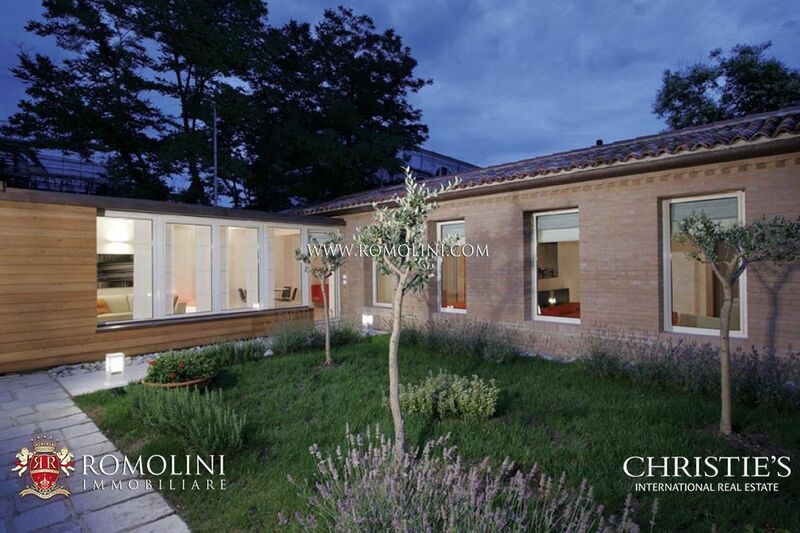 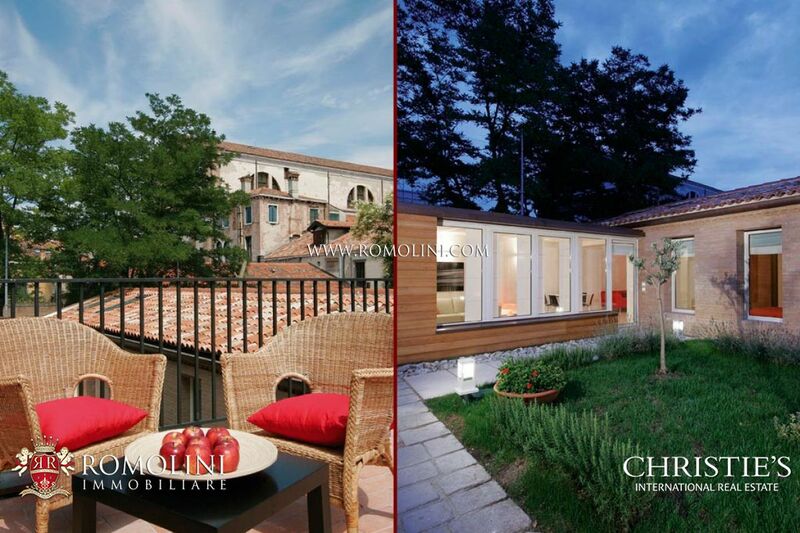 In the centre of Venice, in the Cannaregio district, seven apartment complex with inner garden. 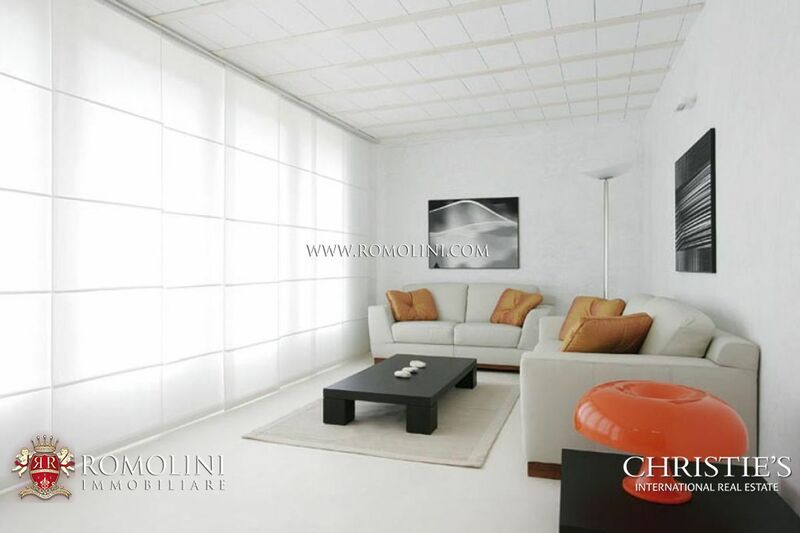 The property, characterized by high-quality finishes, is on the ground floor with private entrance.